I’ve been using the Galaxy Note8 for the past few weeks and it’s easily one of the best Android smartphones you can buy right now. 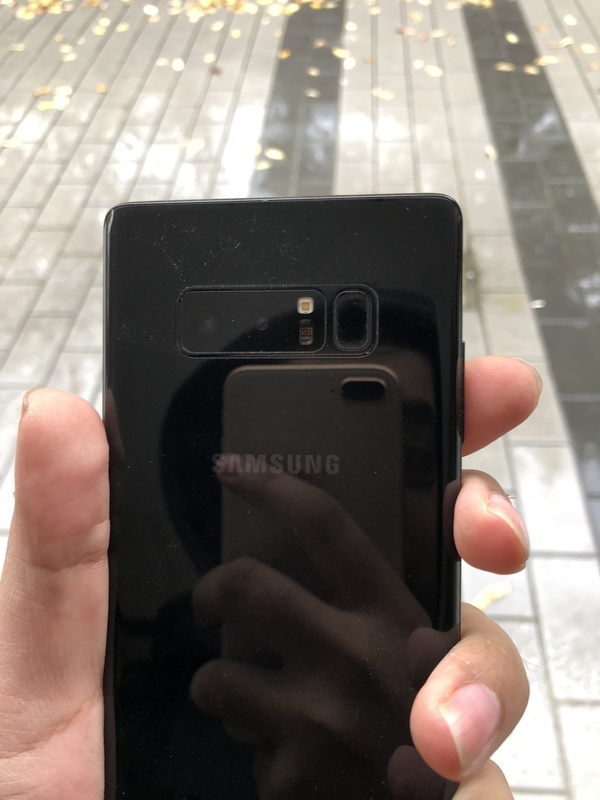 The Galaxy Note8 has a similar design to the Galaxy S8/S8+ from earlier this year and the ill-fated Note7 from last year. The phone’s body is made of metal and glass along with an Infinity Display that shapes to the curves of the phone. The Galaxy Note8 has a 6.3-inch Quad HD+ Super AMOLED Infinity Display with an 18.5:9 aspect ratio and a resolution of 2960×1440 (521 ppi). The screen on the Note8 looks great. No matter what the angle, it still looks good. At first glance, the Galaxy Note8 looks like a slightly taller version of the Galaxy S8+ which has a 6.2-inch display. Just like the S8, the Note8 is also IP68 water and dust resistant. On the top of the device is where you’ll find the nanoSIM tray and the microSD card slot. The right side is where you’ll find the power/lock button and on the left is where the volume rocker and the Bixby button. The bottom of the device is where you’ll find the 3.5mm headphone jack, USB Type-C port, and the S-Pen. The back of the device is where you’ll find the fingerprint sensor which is identical to on the S8. 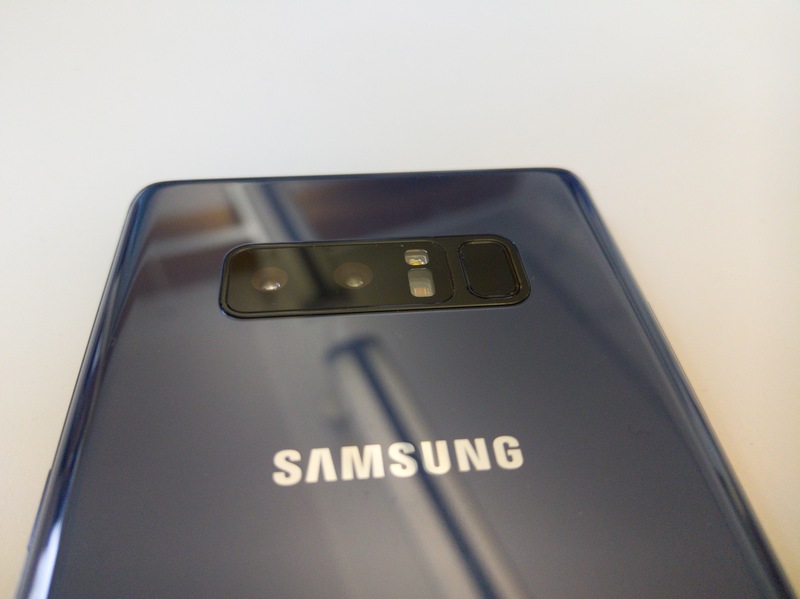 I think it was a bad idea for Samsung to place the fingerprint sensor right next to the camera, I would have preferred it to be in the center like on the Google Pixel. I hardly used the fingerprint sensor on the Note8 and instead used the Iris Scanner which worked well for the most part. 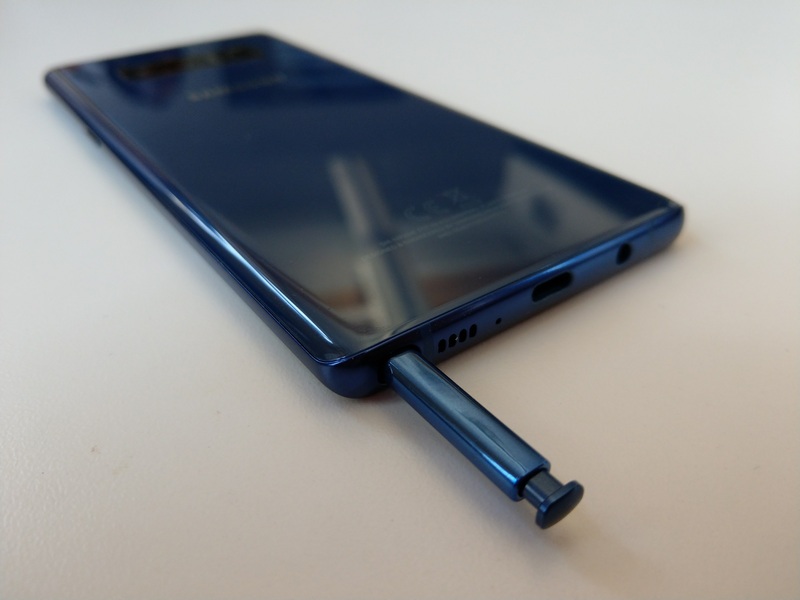 The Note8’s S-Pen is capable of 4,967 pressure points and is IP68 water and dust resistant. The Midnight Black version of the Note8 is a fingerprint magnet, so I’d recommend getting a case of a decal/skin for it. The Note8 is a well-built device but it can be slippery and like the S8, the Note8 did slip out of my pocket when sitting down. The Note8’s 3,300 mAh battery was able to last all day with no issues and the device also supports wireless charging. The Galaxy Note8 is being powered by the Qualcomm Snapdragon 835 processor with 6GB of RAM. The device was able to easily keep up with the most demanding tasks and games. The device has 64GB of internal storage plus a microSD card slot. 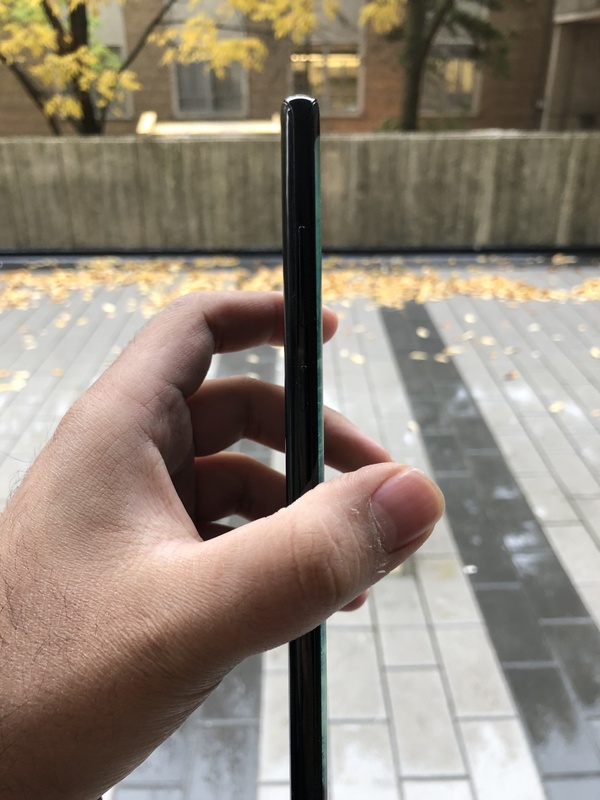 The Note8 is available in two colours in Canada, Midnight Black, and Deepsea Blue and costs $1,299 CAD off-contract or starting at $549 CAD on a 2-year contract. 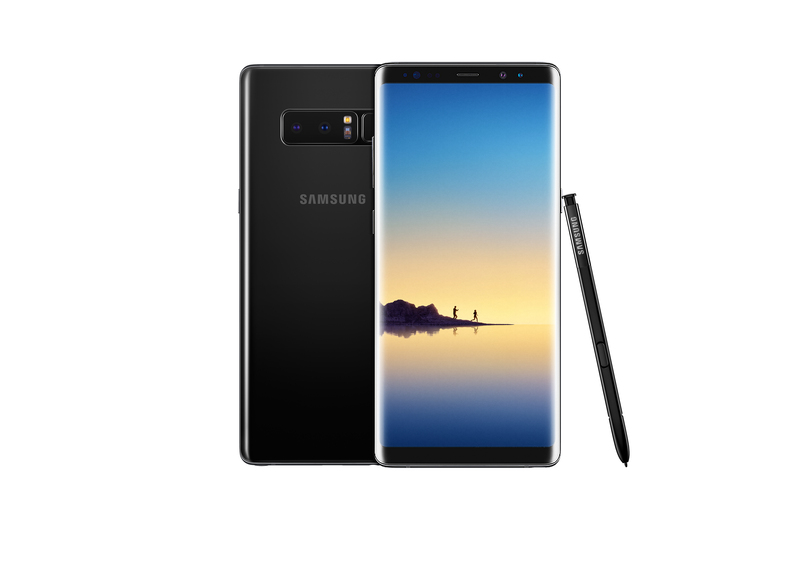 The Note8 is available now from Bell, Eastlink, Freedom Mobile, MTS, Rogers, SaskTel, Telus, Videotron and Samsung Experience Stores. The software on the Note8 is virtually identical to that of the Galaxy S8/S8+. It’s running Android 7.1 with Samsung’s Experience software on top. 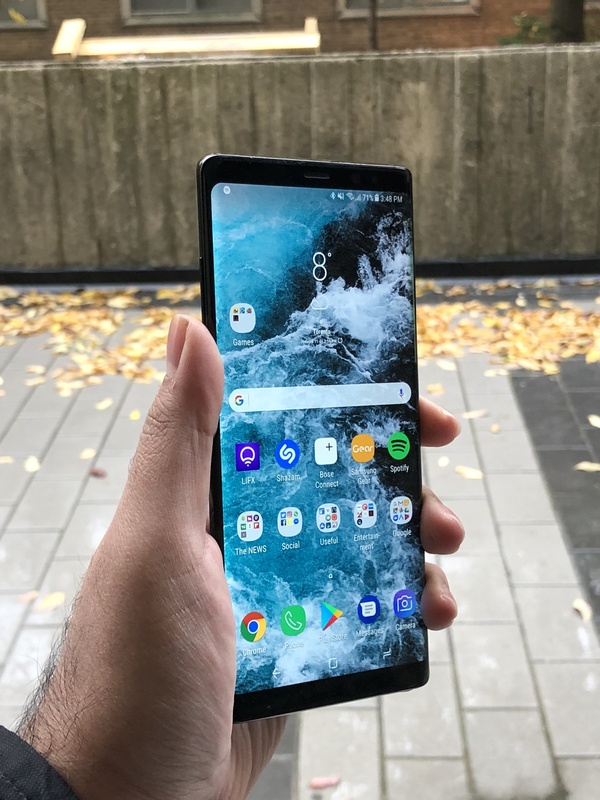 There are a few software features that Samsung has added to the Note8, such as App Pair. The new feature will allow users to open two apps at once in a multi-window mode. To access App Pair, you first need to go to the Edge Screen and swipe to the Apps Edge. From there, you’ll be able to tap on an empty shortcut space to then create your App Pair. 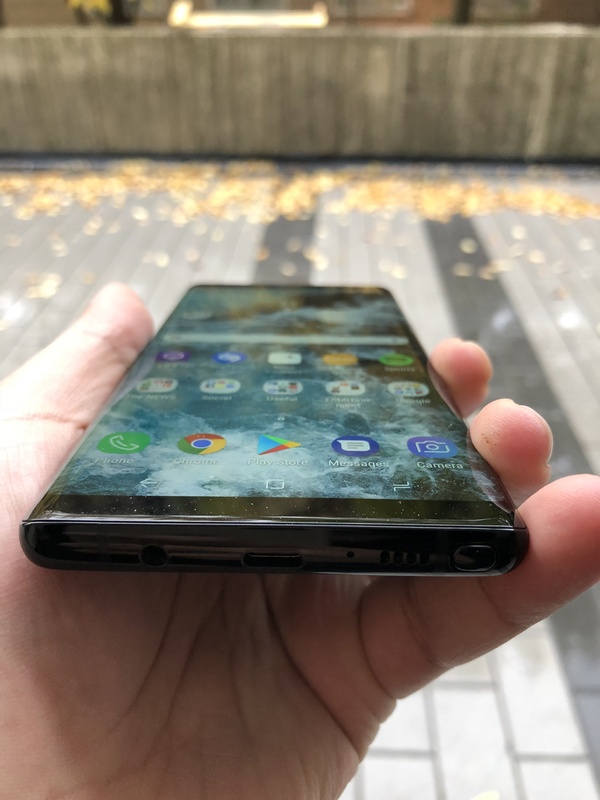 You’ll then be greeted with a list of apps that work in multi-window whether it’s a messaging app or one of Google’s apps, you should be able to create an App Pair. 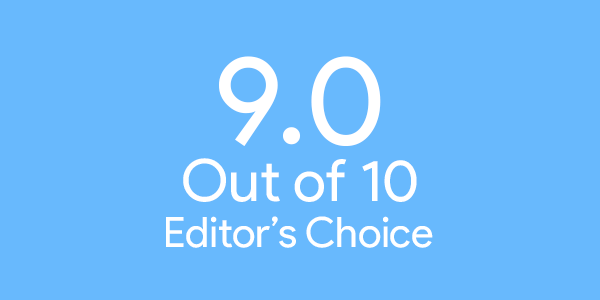 For the most part, App Pair did work but I didn’t find myself using it all that much. Another feature that was brought back from the Note7 and the Galaxy Tab S3 is the off-screen memo. This allows you to quickly jot down a note using the S-Pen from the lockscreen. This was one of my favourite features of the Galaxy Tab S3 and I’m glad that Samsung included it on the Note8. The S-Pen on the Note8 works well, I was able to draw and write with and it all felt so smooth. 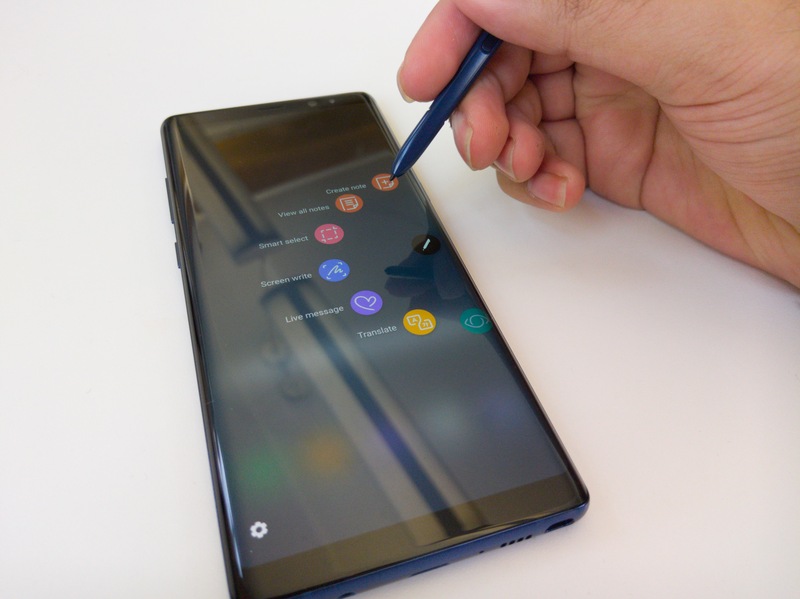 The Note8’s S-Pen is integrated well into the software, when you pull it out of the phone, the Air Command menu quickly pops up to give you access to all the features you can use the S-Pen for, like Screen Write, Live message, Bixby vision or even translation. Just like the Galaxy S8, the Note8 also comes with a Bixby button and now you’ll be able to access Bixby Home as well as Bixby Voice. I didn’t find myself using Bixby all that often, especially since the Note8 also had the Google Assistant. 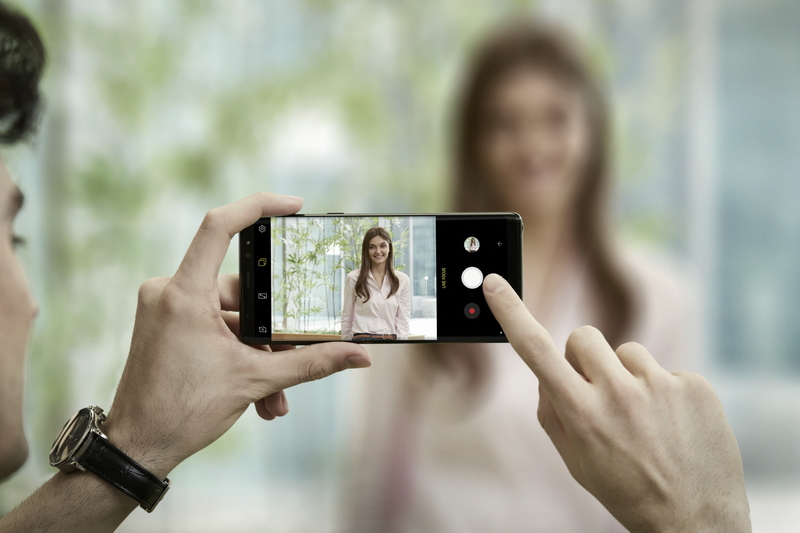 The Note8 has a dual-lens setup, one wide-angle and one telephoto, both are 12-megapixels and have optical image stabilization. 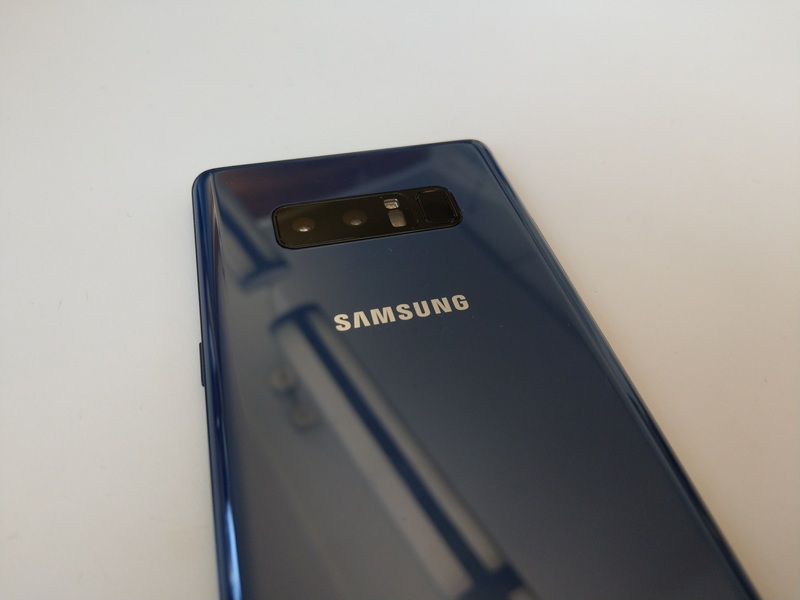 In my camera tests, the Note8 seemed on par with the Pixel and the S8. Since the Note8 has dual-cameras, it also has a new Live Focus mode which allows you to take photos with a bokeh effect. For the most part, the feature didn’t always work, even though I would be not that far from my subject, the Live Focus effect wouldn’t be applied due to “lighting conditions.” I think the Live Focus mode does have some potential and could become something like Apple’s Portrait Mode on their phones. The photos taken on the Note8 look great, you can see lots of detail and colours really pop. Just like the S8, the Note8’s camera app is fairly simple with access to basic functions like flash, video mode etc. There’s also a Pro mode which allows you to change the camera’s manual exposure settings and the ability to capture in RAW. Videos also look great on the Note8, I was particularly impressed with how well the Note8’s camera worked while taking video in low-light and in 4K. I was still able to make what was going on. The Note8 is capable of taking 4K video at 30fps, 1080p at 30 or 60 fps and slow-motion video at 720p at 240fps. 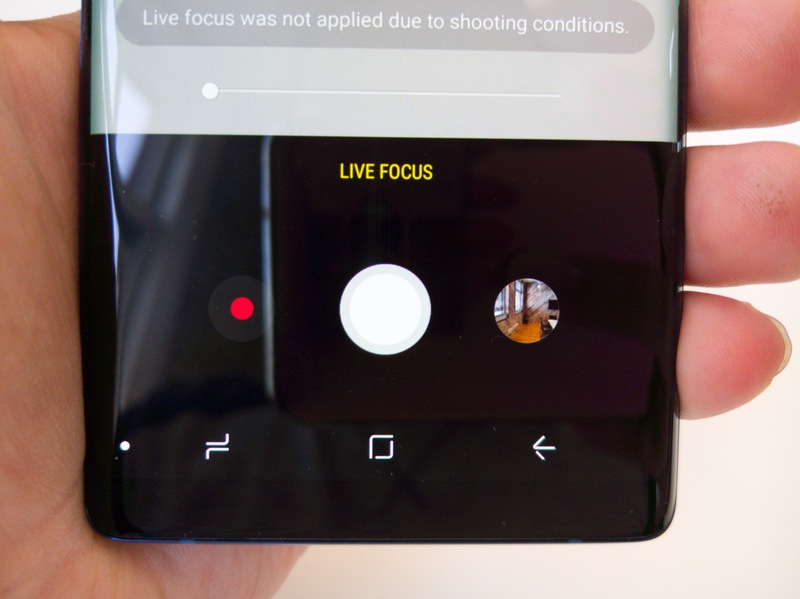 Since the Note8 has dual-cameras, you can record video using the telephoto lens’ physical zoom which is helpful in those instances where you might be too far away. 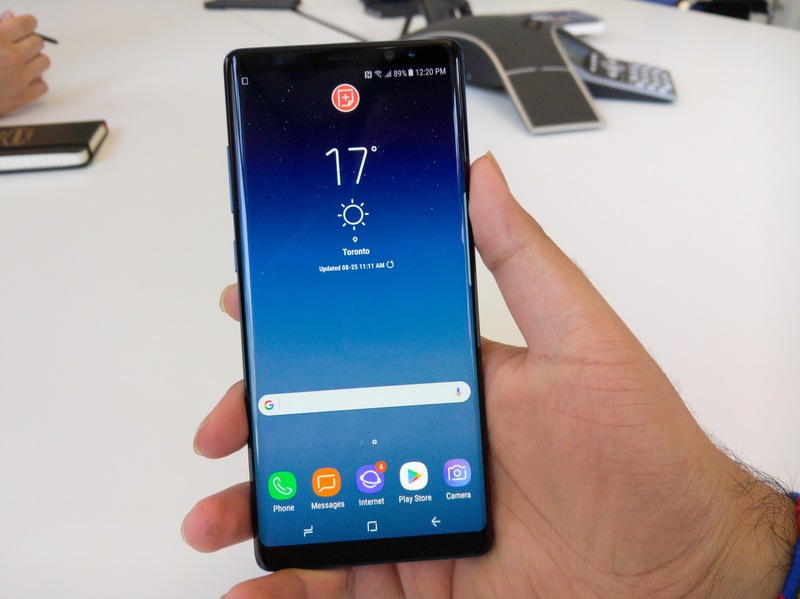 Overall, I really like the Note8, it’s great that Samsung was able to give Note fans what they wanted, especially after what happened with the Note7 recalls last year. 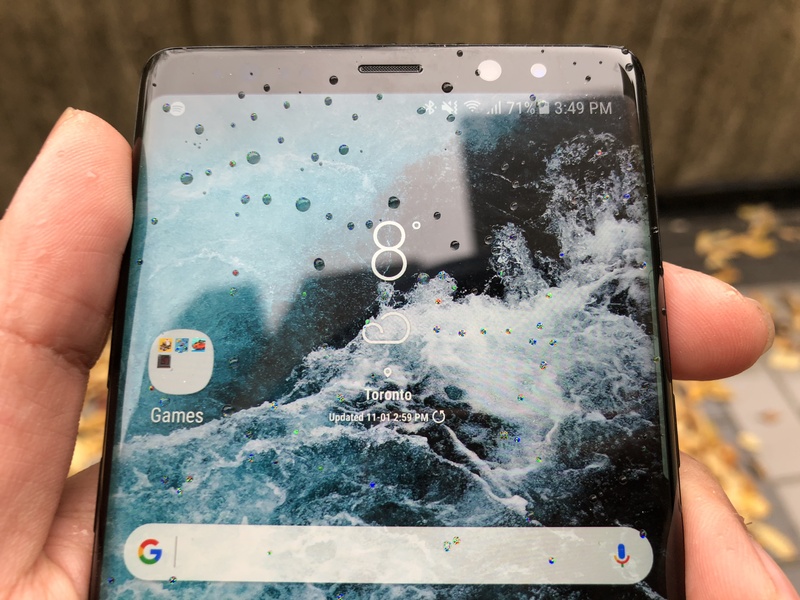 But the Note8 isn’t without its fair share of minor annoyances such as Samsung’s Experience skin and the fingerprint sensor placement. Other than that, the Note8 is an excellent phone.